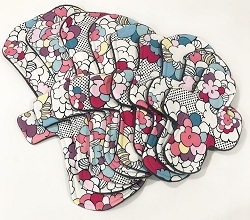 Brown Retro Dots Minky Pads with Fleece backs - Pick Your Size! 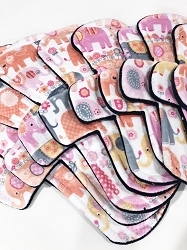 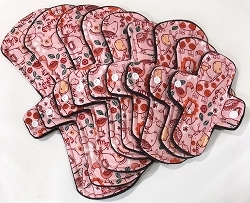 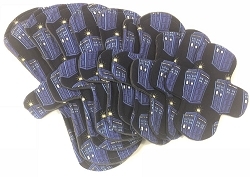 Paisley Elephants Minky Pads with Fleece backs - Pick Your Size! 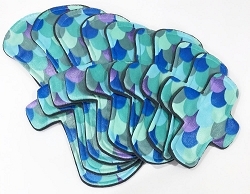 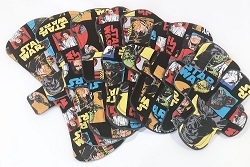 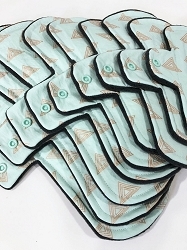 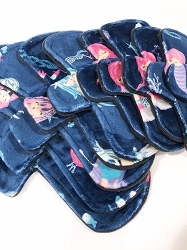 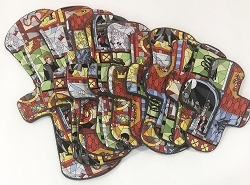 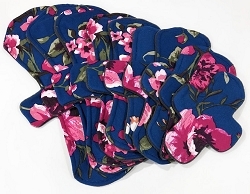 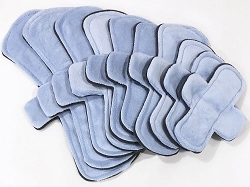 Splash Minky Pads with Fleece backs - Pick Your Size! 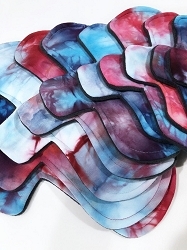 Red and Turquoise Ice Dyed Bamboo Jersey Pads with Fleece backs - Pick Your Size!